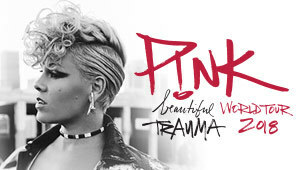 Renowned around the world as one of the most dynamic live performers of her generation, Australia's favourite international pop icon, P!NK, has announced her Beautiful Trauma World Tour will hit Australia and New Zealand in July - September of 2018. Connect Coaches will be providing a bus transport service from the Central Coast to Qudos Bank Arena for some of PINK's concerts. 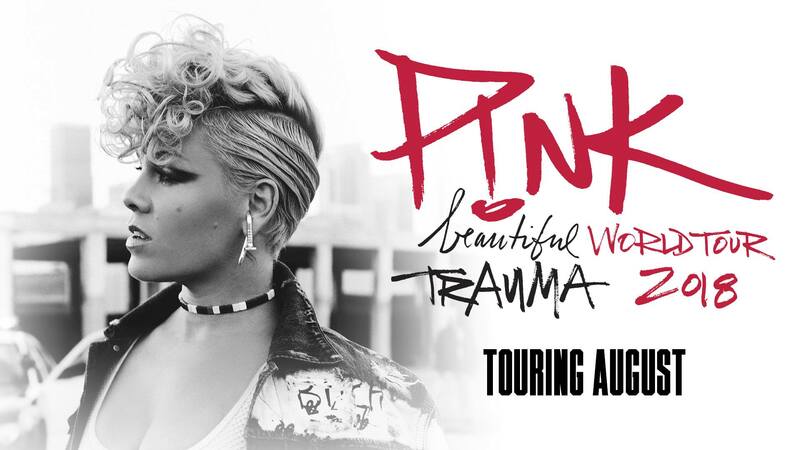 We are currently providing a bus transfer service from the Central Coast for P!NK's concerts on the 4th,12th & 26th August 2018 only. Please contact us on 4325 4053 if you are interested in return bus transfer to one of these concerts. Pick Up Times: Connect Coaches will contact passengers closer to the event date to advise them of pick up times. Disclaimer:: Cost price does not include concert ticket. Tickets must be purchased at the required ticket agency prior to the event.